The second episode of Inside Xbox airing later today is set to reveal more news regarding original Xbox backward compatibility, but the surprise may have been leaked a bit early. Xbox Store listings for five original Xbox games have popped up indicated what players may be playing on Xbox One very soon. 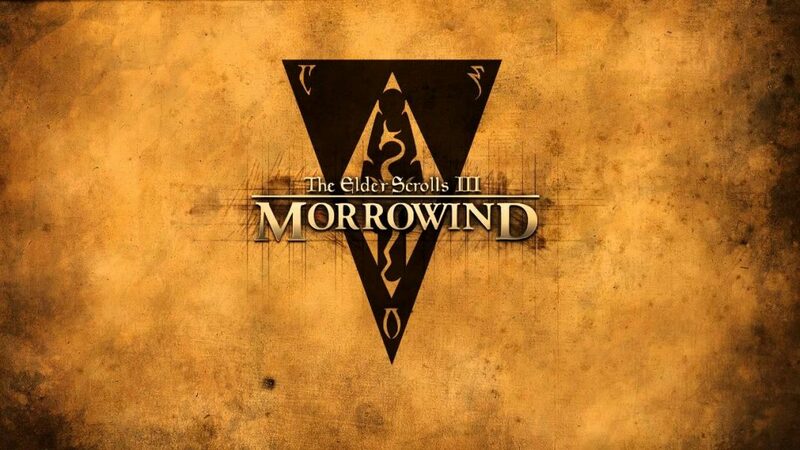 The biggest title out of the batch is likely Morrowind, which many Elder Scrolls fans will be happy to see make its way to Xbox One even if it’s still in its original format and graphics. Microsoft has yet to comment on this and whether these titles are indeed coming to backward compatibility, but I think it’s safe to assume they likely are. Should these games be included in its catalogue, it will bring the total number of original Xbox backward compatible games to nearly twenty. We’ll find out for sure when Inside Xbox airs today at 3:30PM PT/6:30PM ET.